I just finished listening to Louise Penny‘s A Rule Against Murder. Yes, it was the kind of story, so well written, that kept me sitting in the car in the driveway so I could finish it! I loved her first book, Still Life, which is currently being made into a movie. And I enjoyed the other two books I read by her: A Fatal Grace, and The Cruelest Month. I’m so glad there are more to read and listen to in this series! This entry was posted in Audiobooks, Favorite authors, Mysteries on November 4, 2012 by Robin. I had no idea Still Life was being filmed! I’ve read the book and I’m planning to listen to it on my Nano before reading the second in the series (in order to reacquaint myself with the characters). I’m glad to hear you enjoyed A Rule Against Murder. My mom’s a huge fan of this series and I’ve fallen far behind! 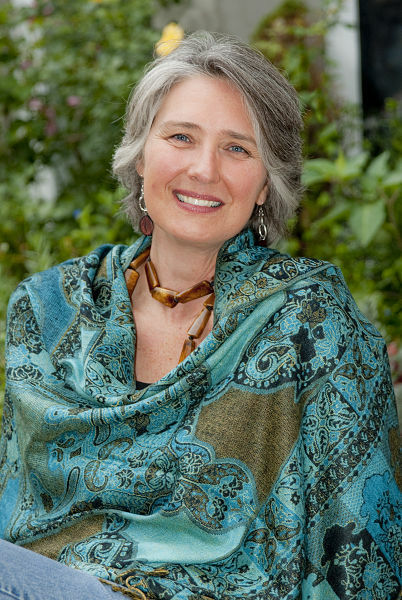 Louise Penny is such a good mystery writer, and her books get better all the time. She is one of my favorites – especially as she writes about Quebec where I lived for three years. Ah, Robin, you’ve got some good, good, good books ahead in this series. Be prepared because the next one, THE BRUTAL TELLING, begins another big story arc that is still playing out in the recently published one. I love this series. I love these books too. I need to check where I’ve got in the series and get the next one from the library. I think I’m up book 4 or 5… which may even be this one you’ve just listened too. Looking forward to the movie.